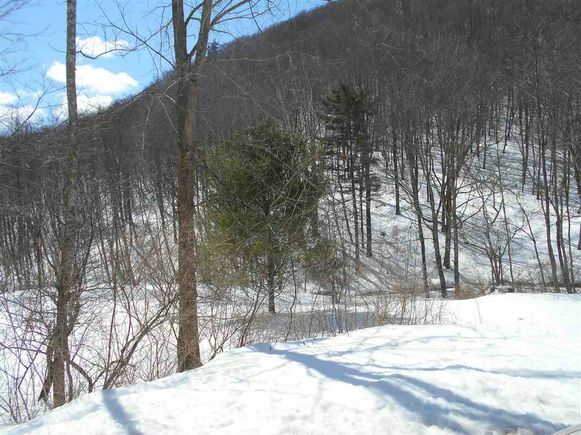 4.1 acre parcel, nice country lot with views, seasonal brook, small meadow with apple trees, balance wooded. School choice. Has state septic permit EC-8-0039. The details on West Sandgate: This land located in 05250 is currently for sale for $59,500. West Sandgate is a – square foot land with – beds and – baths that has been on Estately for 761 days. Listing Courtesy of: NEREN and Able Realty.